Floor Area: 543 sq. ft. Call Raniya Tarik on or visit www.zmg.ae for further details. If You Are Thinking of Selling, Buying or leasing a property. Contact us now, we know the market. We get you results. 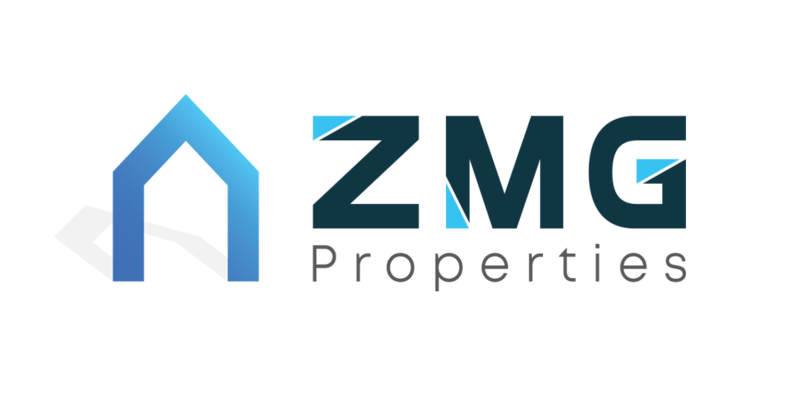 ZMG Propertiesis an extension of Zidan Management Group INC. a U.S. based award winning global property management company with over 16 years of experience. It offers a vast variety of solutions in this industry including property management, property selling and property leasing.